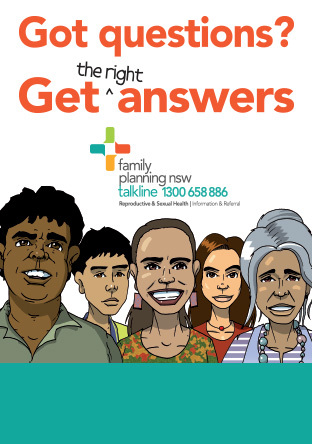 Family Planning NSW is a leading provider of reproductive and sexual health education for youth workers and people working with young people. Our courses provide up-to-date, practical information to help in you in your role. The courses and workshops are delivered by Family Planning NSW expert educators and specialist guest presenters. Family Planning NSW is a Registered Training Organisation (RTO) authorised by the Australian Skills Quality Authority (ASQA) to provide nationally accredited courses under the Australian Qualifications Framework and is applicable for some community sector courses. From time to time some of our courses for the community sector are funded through the NSW Ministry of Health or local grants, in which case there are no course fees for participants. Please see individual course descriptions for details. Call our Education Services on 02 8752 4300 (option 1) to speak to a member of our Schools and Community Sector education team or email education@fpnsw.org.au.